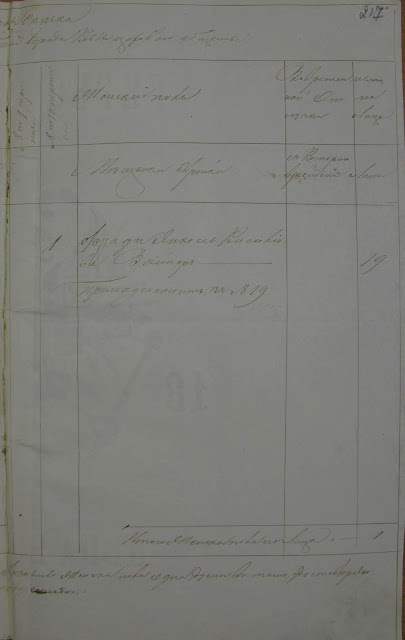 In addition to finding a Diamant, there were also some other familiar names in the 1862-1865 list. My sister grew up in Baltimore; her father grew up in Baltimore and her mother grew up in McKeesport, Pennsylvania. My brother-in-law grew up in Monsey, New York; his father grew up in Monsey and his mother grew up in Columbus, Ohio. There's no reason to think their families would have had any previous connection. My sister and brother-in-law now live in Baltimore with their 4 children. I've done some research on my brother-in-law's side of the tree for those 4 children. And it turns out that these two families may have known one another a century ago. While I typically blog about my own family, sometimes I find records that will be of interest to others, so I write about them. 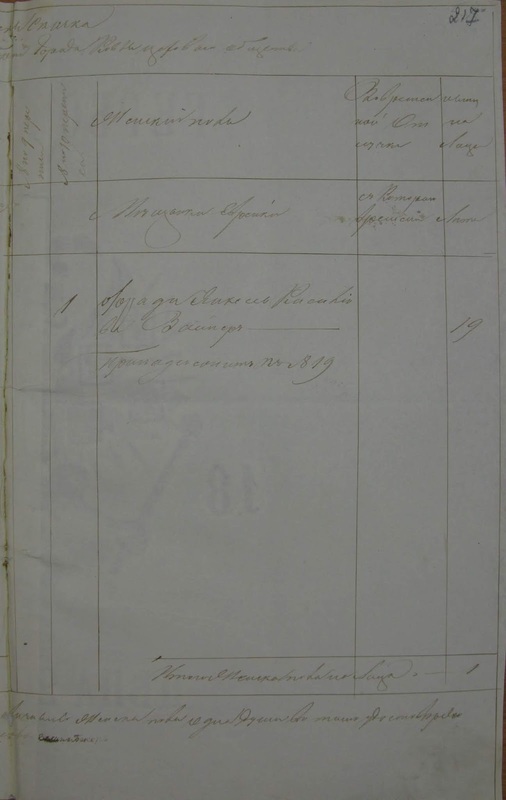 In June, I wrote about a Chabad link I found when going through records in Nezhin--the 1883 death record of Yisrael Noach Schneerson, son of the Tzemach Tzedek and himself the Nezhiner Rebbe. And at that point, people said they wanted to see more Chabad-related records. I've found another Schneerson record that is quite interesting. The Rosenfeld Connection - Test Everyone! I recently received an email from a woman named Susan. Susan had asked her first cousin Francine to take a DNA test, and when Susan uploaded Francine's results to GedMatch, she noticed that Francine shared a very large segment with two kits I administer--for my cousins Berly and Paula. Berly and Paula are first cousins to my father through their Diamond mother, and they are sisters to one another. My initial thought was that the connection was going to be through their father, and I was going to forward the email onto them. But I looked at Francine's results first. Right away, I realized that this shared DNA was via my Diamond side; both my father's first cousin Stephen (also a first cousin to Berly and Paula) as well as their second cousin once removed, Patty, all shared relatively large segments of that same chromosome.